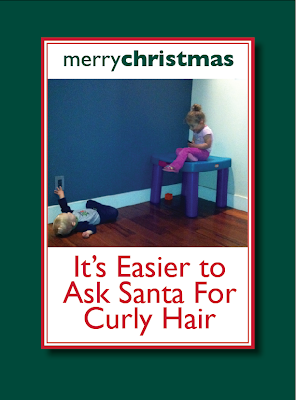 Be sure to enter the giveaway for 25 CUSTOM Christmas Cards! Also ALL Holiday cards are 30% off right now until October 30th! Hope I'm not being a buttinski, but I think that the "for" is supposed to be lower case.